This is a super quick pasta sauce you can whip up in the time it takes for the pasta to cook, and using tinned beans means no cooking! The amount of milk is an approximate measure; it depends on how much the beans soak up. If you let the sauce stand before using it, the beans will continue sucking up the milk and the sauce will become drier. Trust your own judgement as to how much milk to add. You can easily make as much or as little sauce as you want, either using just a couple of tablespoons of beans to make one serving or using the whole tin and freezing the leftover sauce. Why not experiment using other different types of tinned beans? Put the rinsed and drained butter beans in a small food processor. Add about half of the milk (and salt if using) and blend until smooth. Check the consistency , adding more milk and blending again as necessary. Mix through cooked pasta and sprinkle generously with grated parmesan. 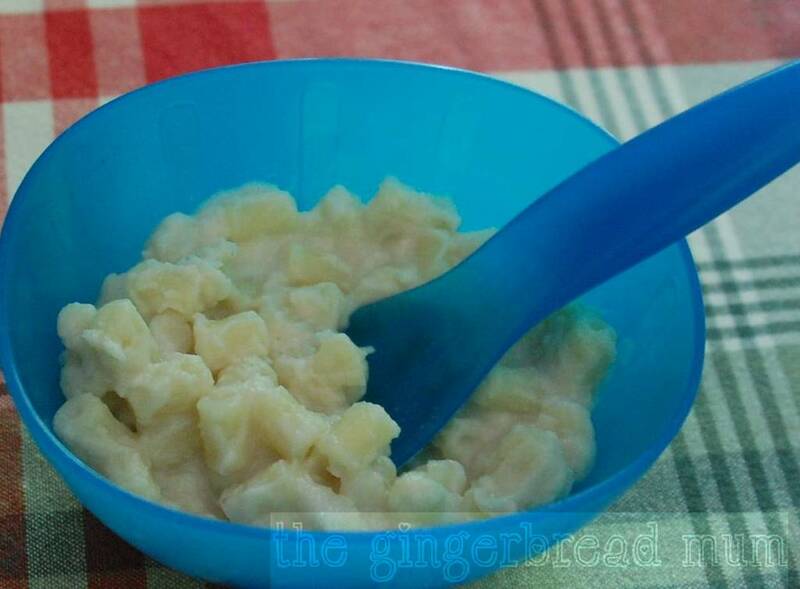 Posted in dinner, family, lunch, recipe, toddler and tagged baby, butter beans, dinner, family, freezable, freeze, lunch, pasta, pasta sauce, recipe, toddler, vegetarian. Bookmark the permalink.